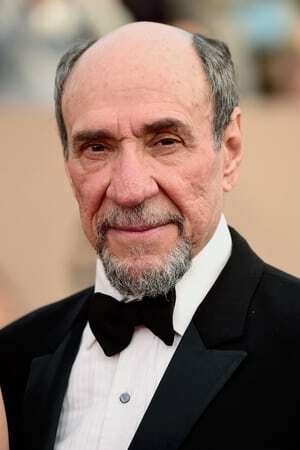 Fahrid Murray Abraham (born October 24, 1939) is an American actor. He became known during the 1980s after winning the Academy Award for Best Actor for his role as Antonio Salieri in Amadeus. He has appeared in many roles, both leading and supporting, in films such as All the President's Men and Scarface. He is also known for his television and theatre work.